As history is a potent tool in the hands of most historians, playwrights or literary artists also consider history as essential material for the re-creation of experiences, interpretation of the people’s history, re-inforce societal values, promote ideological predilections and to pass comment on situations in various societies. For instance, we have playwrights like Late Professor Ola Rotimi who explores the history of the 19th century Yoruba war in his Kurunmi and the Benin Massacre in the play, Ovoranwen Nogbaisi while Osofisan re-creates Moremi in his Morountodun, a legend in the history of the Yoruba. Granted that drama is always the reflection of culture and, it is not out of place to mention the Aristotelian dictum that playwrights should attempt a direct and meaningful imitation of life and actions. Though one might be fascinated by history of some legends, such history is usually shrouded in controversies, which lead communities to ask questions about their collective existence. 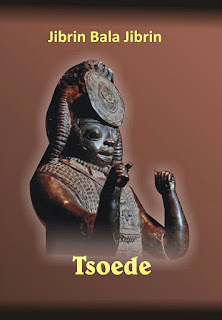 In this play, Tsoede, the playwright provides us with another attempt at re-stating and re-correcting the history of Tsoede that is confined in controversy as well as pass comments on some aspects of Nupe culture. In the playwright’s note, he confirms that the story of Tsoede is rooted in controversy with many stories woven around the respected and loving legend ‘from the obscene to the most ridiculous and controversial”. He tries to challenge the western version of the history of his people as narrated by Nadel in “The Black Byzantium”. However, the controversy around whether Tsoede is really the son of Attah of Igala or a loyal royal slave is a topic of discourse in social parlance among the Igalas and the Nupes. As the play opens, the bubbling Tsoede who possesses enough warring skill from the court of Attah of Igala on “state defence” is pacing up and down assumingly disturbed with onerous task of uniting his “suffering people” and establishing his capital at Nupeko. However, the most challenging task is the conspiracy initiated by his nephew, Nma Gi’abi on the legal regal right to the throne having come from a matrilineal lineage. The play exhibits the characteristics of an epic drama where argument, and not empathy, is that which tries to stir the critical faculty of the readers. For instance, the playwright may want to re-echo the long tradition among the Nupe when it comes to choosing the heir to the throne. The scanty political message is based on some universalistic political vision that recognizes self and communal identities. In Igala land, Tsoede notices the unity among the people but he faces some level of conspiracy in his mother’s home in the bid to unite his own tribe. For instance, the playwright takes a swipe at the concept of power as perceived by politicians who have not recognized that power is transient and requires a change of attitudes. In the play, Kolo blasts Tsoede for his temperament, lacking in respect, arrogant, brutal, reckless and murderous. He describes him as a leper who is to be avoided as against the virtues known about the Nupe. 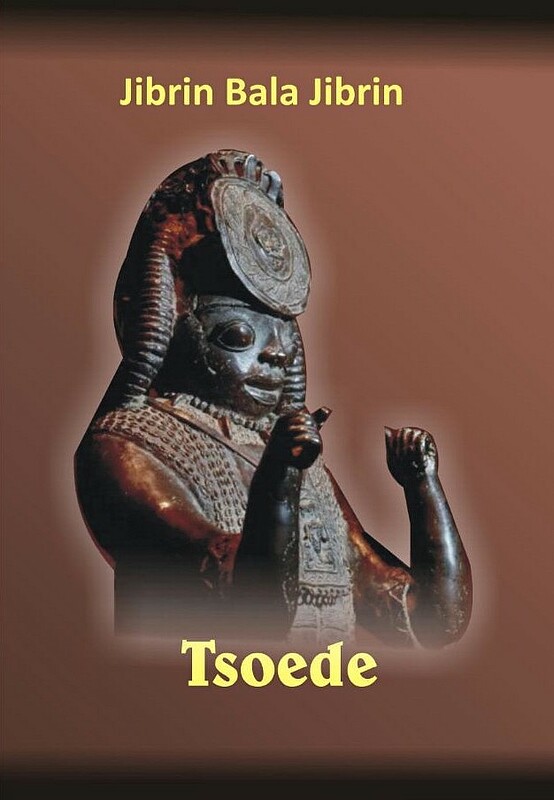 However, the desire of Tsoede is to unite “a race that has experienced incessant raids of powerful vandal states”. The praise singer’s role is likened to the presence of David who sings and plays guitar anytime King Solomon is moody but Tsoede says “the praise singer has the charming power to alter a leader’s intended good deeds”. It is no gain saying that writers are faced with the plagues of waiting- waiting to be printed, waiting to be launched and waiting to be accepted by the public. However, we should revel in this playwright’s ability to re-work several plays and for producing these books of contemporary socio-cultural life of the Nupe.